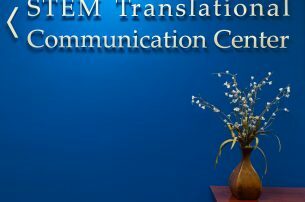 The University of Florida’s STEM Translational Communication Center (STCC) and the UF Health Cancer Center invite applications for a twelve-month, tenured Associate Professor with expertise in cancer communication and translation to begin on August 2018. The successful candidate will be actively engaged in both the STCC in the College of Journalism and Communications as well as The University of Florida Health Cancer Center. 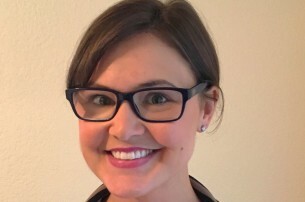 The Center is particularly interested in candidates that can contribute expertise in cancer communication as well as informatics, mobile or virtual technology, health disparities, or health literacy.